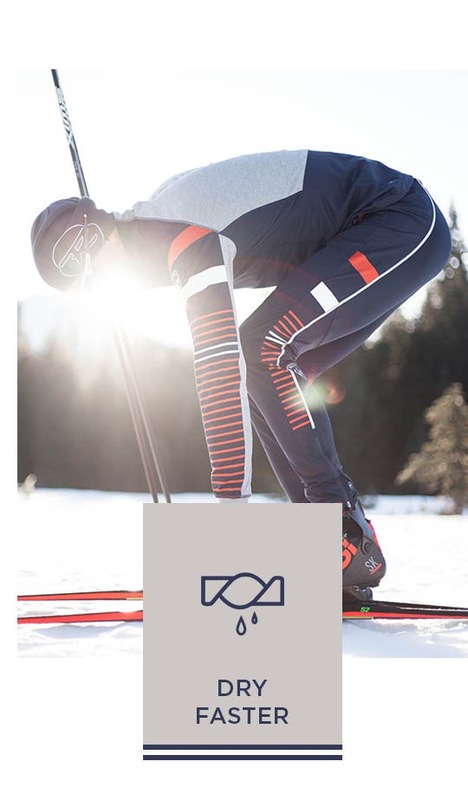 In Nordic skiing, finding and reaching the comfortable temperature zone means expanding a considerable amount of energy. 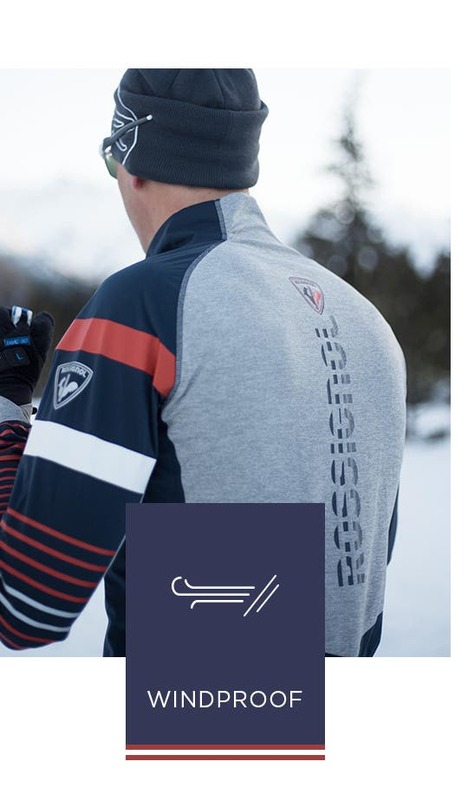 To save as much of this energy as possible, Rossignol has developed high-performance cross-country skiwear featuring the 37.5™ technology, designed to keep the body at the ideal temperature. 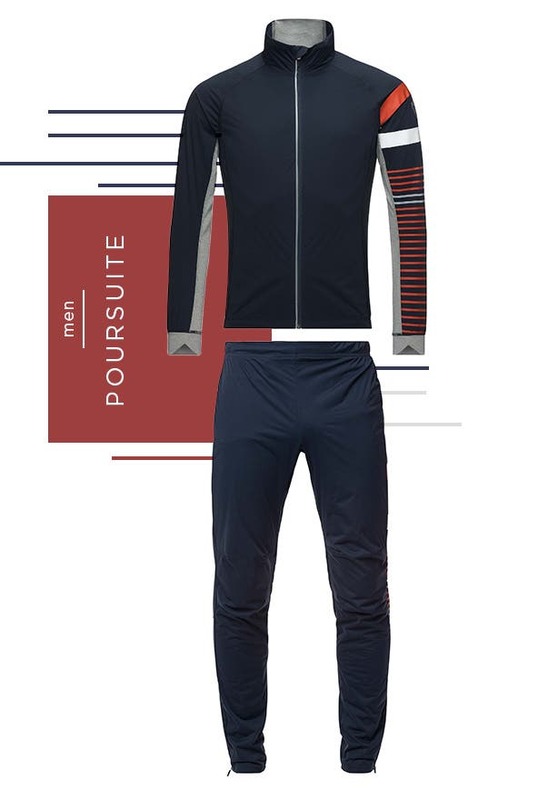 The 37.5™ technology is both simple and natural: active, porous particles are encapsulated in the material and enable the water evacuation surface area to be extended to the entire garment. 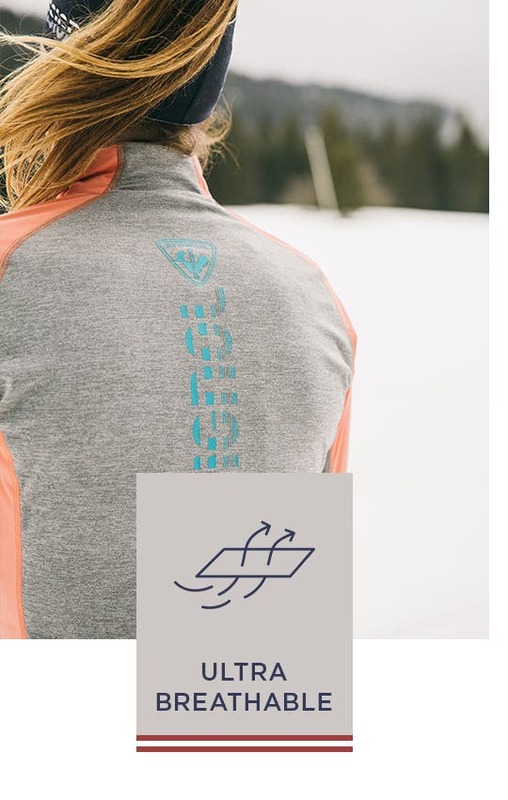 A larger evacuation surface area equates to much faster drying. 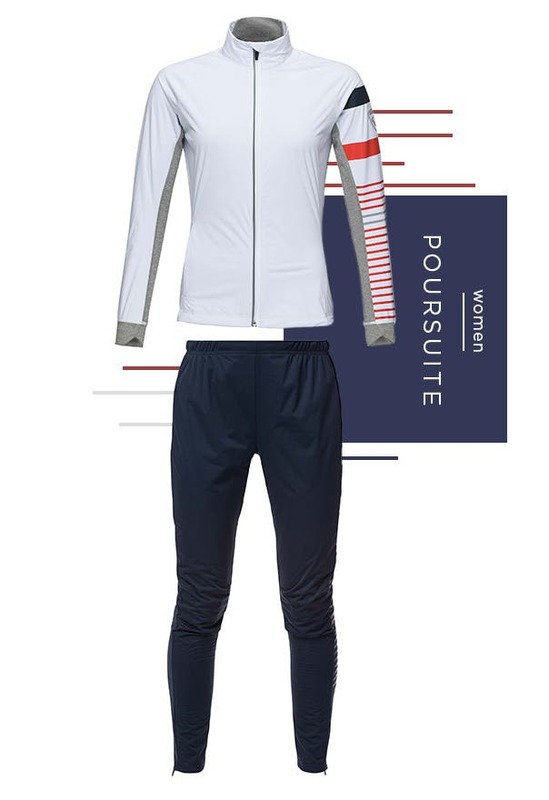 By effectively wicking away moisture and allowing the body to maintain its ideal temperature however intense the activity, skiers can keep their energy to perform. 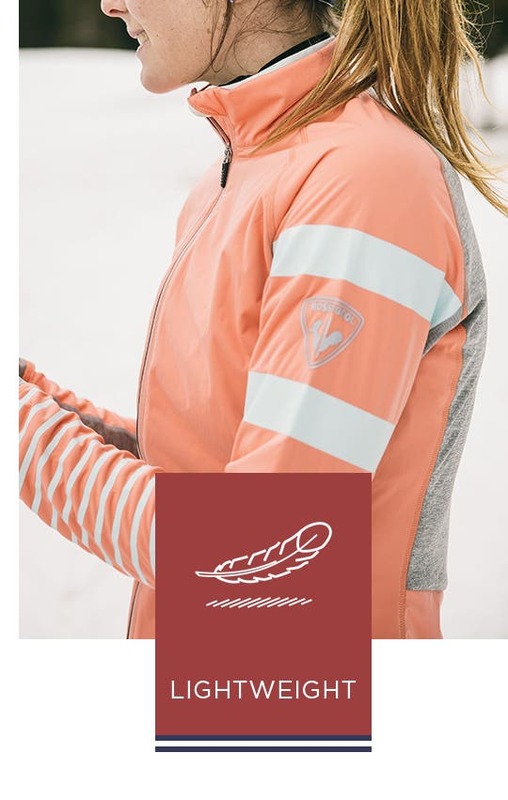 The combination of a Rossignol 37.5™ base layer and a soft shell jacket is twice as effective in terms of drying and thermal control in comparison with any other combination of technical clothing.